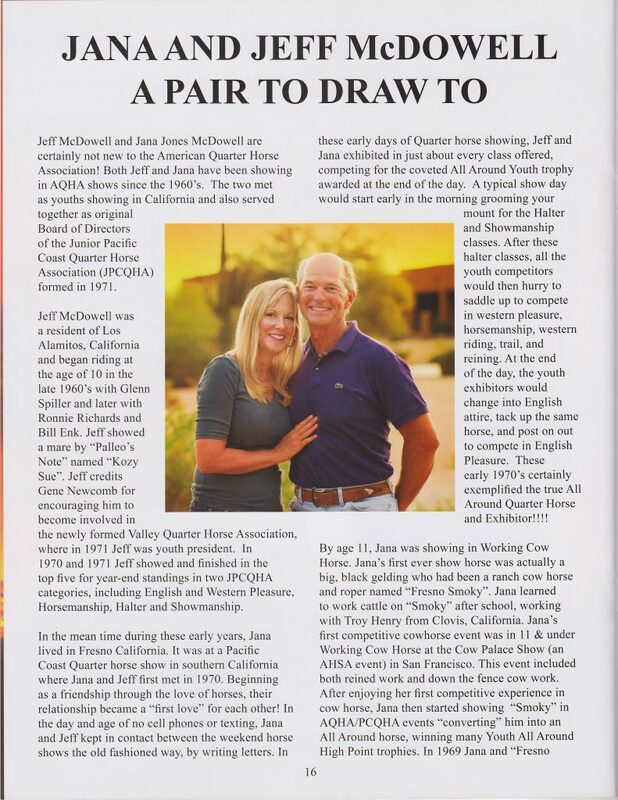 Cave Creek Equine Realtor. 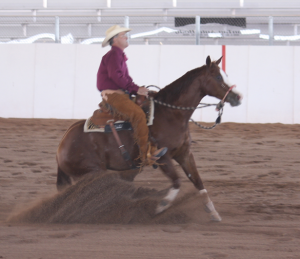 Real Estate is my business, my horses are my passion. 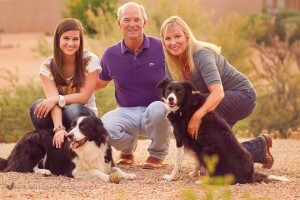 See all Cave Creek Equine Properties for sale. 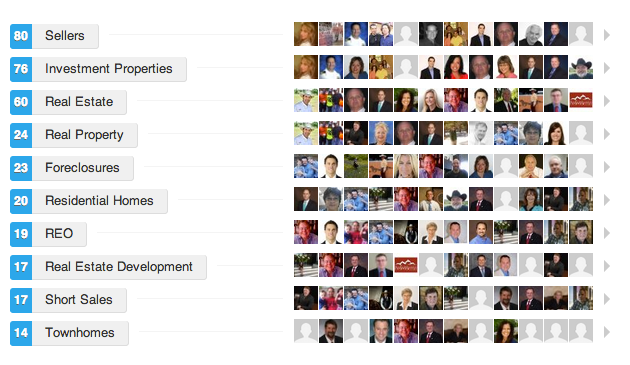 Free MLS Search with the most up to date accurate MLS information. 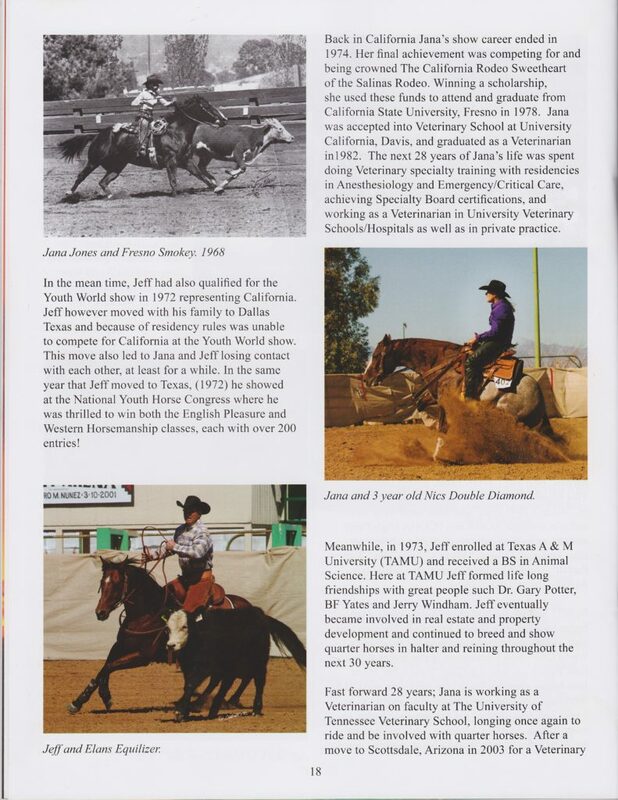 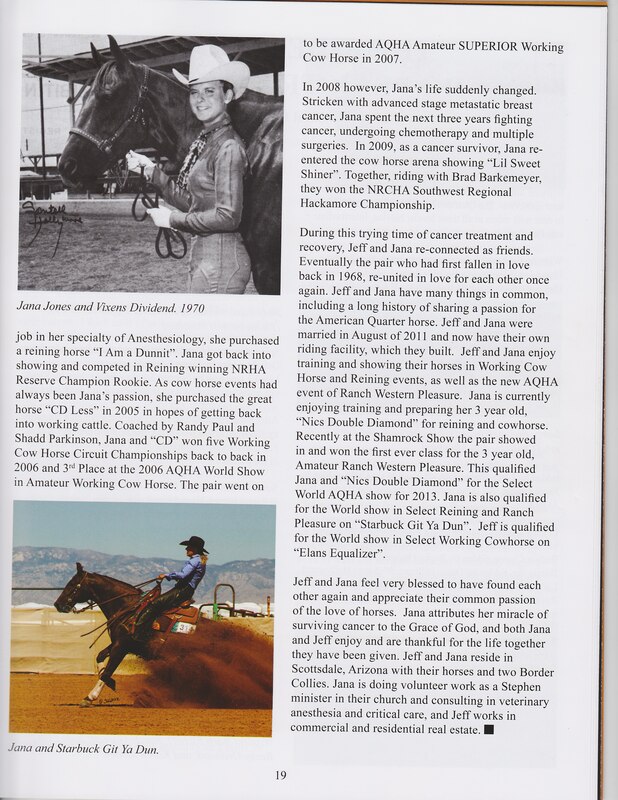 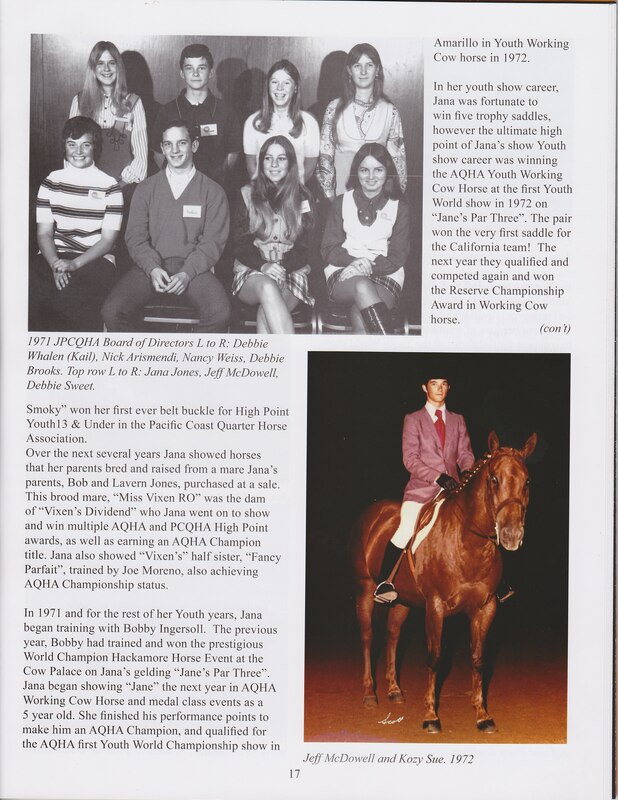 As the Best Cave Creek Equine Realtor, this is a little information about me and what I do.Our longtime good friend Laurel Walker Denton, Lolli, recently did an article on myself and Jana, my wife, published in the Arizona Quarter Horse Association magazine. 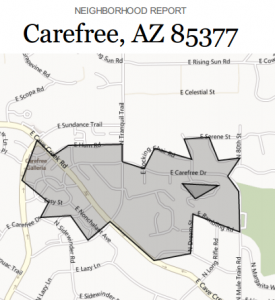 Cave Creek Arizona 85331 3 Bedroom Homes. 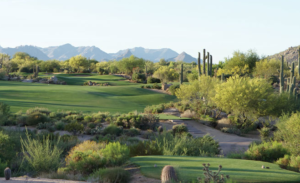 Cave Creek Arizona Horse Properties for Sale. 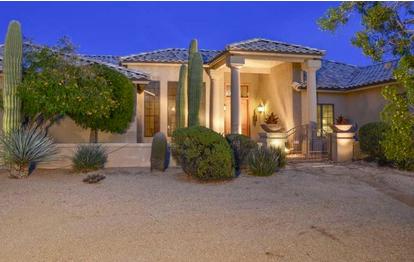 Cave Creek Arizona Ranch for Sale. Cave Creek Arizona home and acreage for sale. 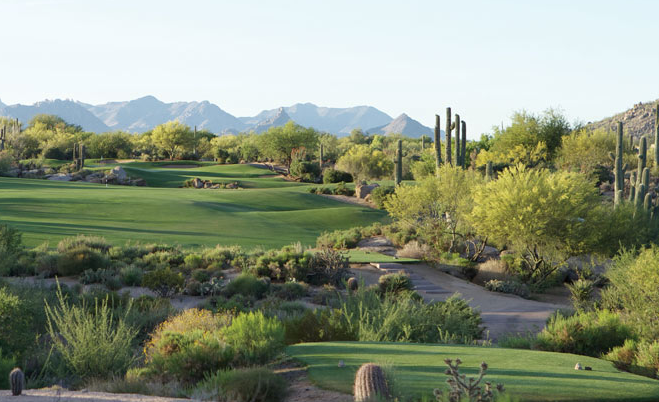 Homes in Cave Creek Arizona with horse facilities. 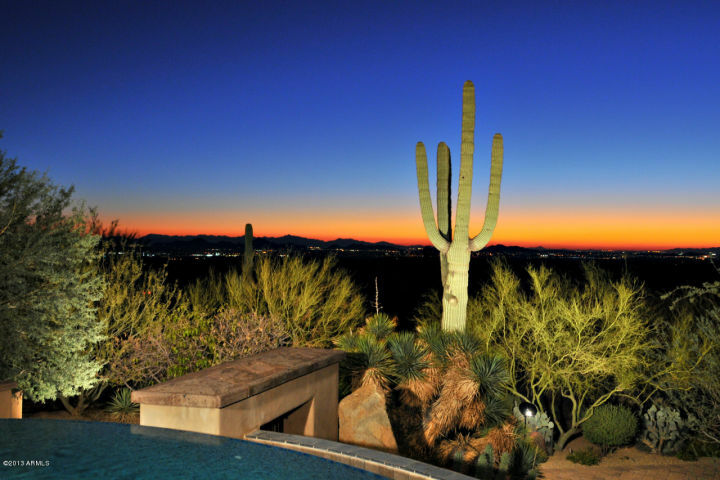 House in Cave Creek Arizona with Barn.